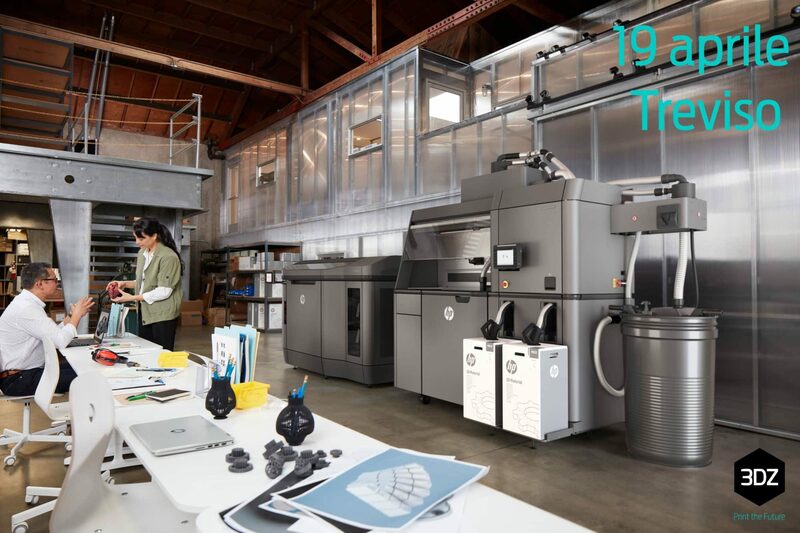 HP Jet Fusion 3D Printing Solution is the new 3D printer for industrial prototyping. 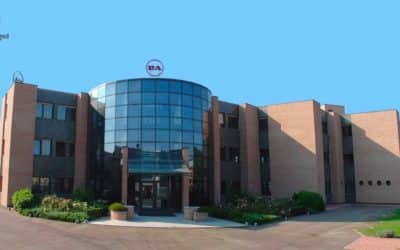 During the seminar we will illustrate the multi-agent process that transforms the properties of the parts to the voxel level, ensuring unprecedented control both now and in the future and giving you the possibility to use an infinite number of applications and objects with unique and still unimaginable properties. 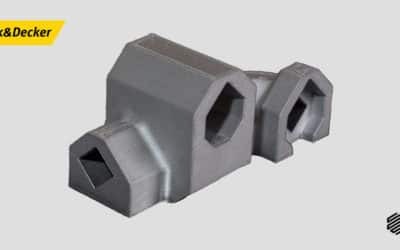 Our goal is to promote new production tools to reduce the development time and costs of your projects by increasing accuracy and mechanical properties. Participation is free of charge but you must make a reservation.